We have been requested by several readers to give our thoughts and opinions on how to be stylish whilst travelling on a motorcycle. Is it possible to be both safe and stylish at the same time? We think so. 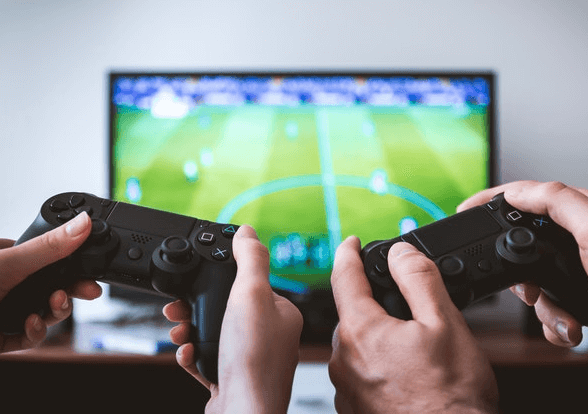 The most important aspect of this article is to promote safety. We cannot recommend style to look good and not take into consideration the safety aspect of traveling on a motorcycle. 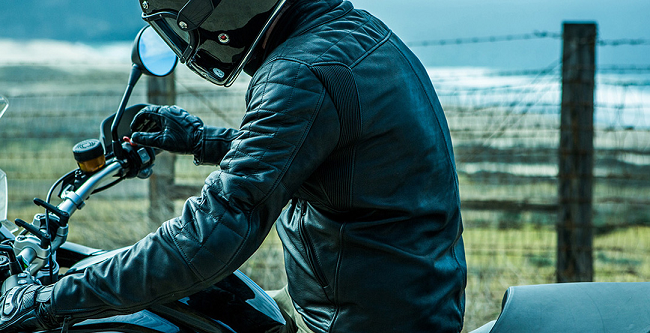 We definitely recommend having the standard equipment when riding including gloves, helmet and leather jackets. Bikebandit.com is the leading retailer online for motorcycle clothing and accessories. Is it possible to be both safe and stylish at the same time? We think so! From personal choice, I recommend using a dark coloured helmet with no major brands displayed. 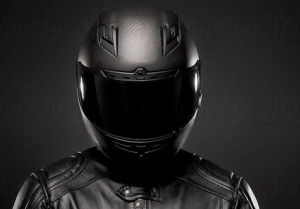 A clean dark helmet definitely looks great with matching leather jackets and trousers. 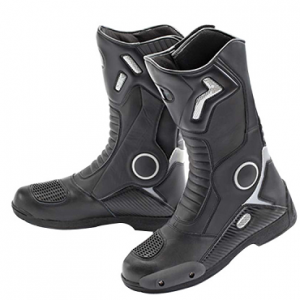 If you intend to ride for extra long periods of time then the boot should definitely be shock and vibration absorbent. The boots are a very important factor for style, we have seen on occasions bikers wear trainers or different coloured boots, we don’t recommend this style. If you intend to ride for extra long periods of time then the boot should definitely be shock and vibration absorbent. We definitely recommend you to invest in the best leather boots on the market, a good set is definitely worth the money. The Best Budget Motorcycle Boots can be seen in the guide by Bike Bandit. Probably the most important part of any biker outfit is the motorcycle jacket. We advise to purchase one with protection armour in the elbows, forearms, shoulders, and all along the back. The stitching on a high quality jacket will be at least double. 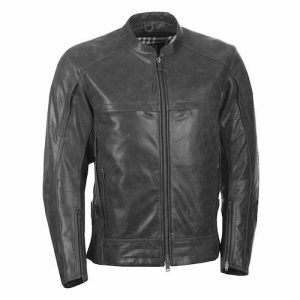 Our recommended website for Motorcycle jackets for men is here. In my opinion, the best jackets for motorbikes are those which are plain and don’t contain group badges or sponsors. A good leather jacket can be worn both on the bike and off whilst still being stylish. Not only is it safe and stylish to wear clothes that fit when riding a motorcycle it is also smart. Get a jacket and trousers that fit your body type and are also flexible for you to move freely. Baginess or excess material is not recommended. Color: The most popular colour for motorcycle clothing and equipment is black. This is for a reason and is definitely the smartest and most stylish. Other colours can easily become stained and marked with oil etc.